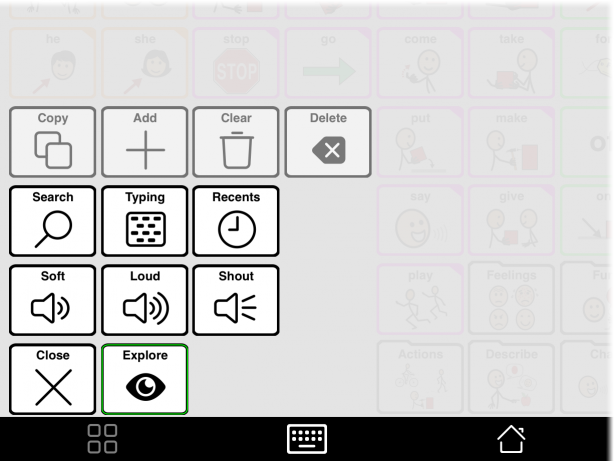 When setting Proloquo2Go up for an AAC learner, we recommend choosing a grid size with room for many buttons, but where the buttons are not too small for the user to accurately see and touch. Having more buttons per screen means the user has to navigate less. This makes it quicker and easier to find needed words. The amount of vocabulary shown may feel overwhelming. One way to handle this is with Progressive Language. 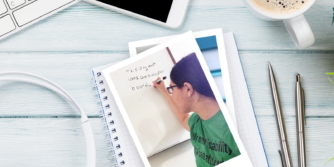 Using Progressive Language, you can quickly hide many buttons without changing the grid size. 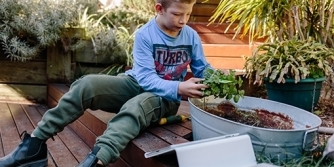 By moving up through the Progressive Language steps, you can gradually reveal new buttons in a developmental order. As you reveal new buttons, the buttons the user has already learned do not move around. 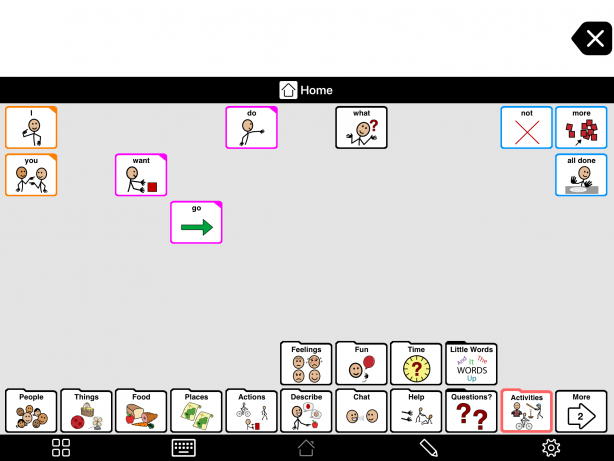 You can enable Progressive Language in any user with a Crescendo Intermediate or Advanced Core vocabulary level. Go to Options* > Vocabulary. 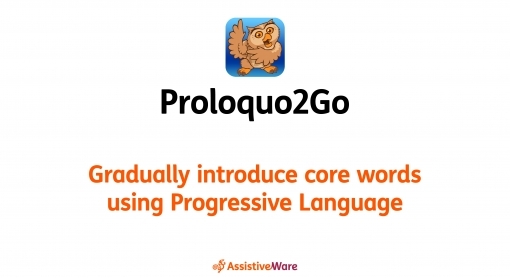 Toggle Progressive Language to ON. Select one of the steps shown in green. The last step is the step where all the buttons in your grid size are showing. We recommend starting with a step with enough buttons showing that you can model plenty of new language. The Explore function in the Tools popup temporarily shows all hidden buttons. When Explore is ON, its border will be highlighted in green. To restrict Explore, toggle its setting OFF in Options > Restrictions.